Photography became a passionate pursuit of mine several years ago and I was looking for an outlet to share my work. Blogging was a perfect fit and, little by little, I realized I also wanted to write about the the images I was capturing. Now I like to think I tell stories about life using both my images and my words. Where does the name Austen Hill come from? I wanted a name that would immediately give readers a feel for my style. Jane Austen is one of my absolute heroes, I’m a groupie. She had a wonderful way of observing trends in society and commenting on them from her own vantage point. I humbly hope I can do the same. My neighborhood is called Church Hill and I also wanted to highlight that as part of the blog. It just clicked. Wine, pesto, and shoes…..in that order. I have others but my mother reads this from time to time:). That I’m so happy you stopped by and I hope you enjoy reading Austen Hill. I'm just a normal girl writing about my life in all of it's largely wonderful, sometimes absurd and always crazy splendor. Love to hear from readers, so please drop me a line at austenhillrichmond@gmail.com or follow me on Facebook and Twitter @AustenHill. 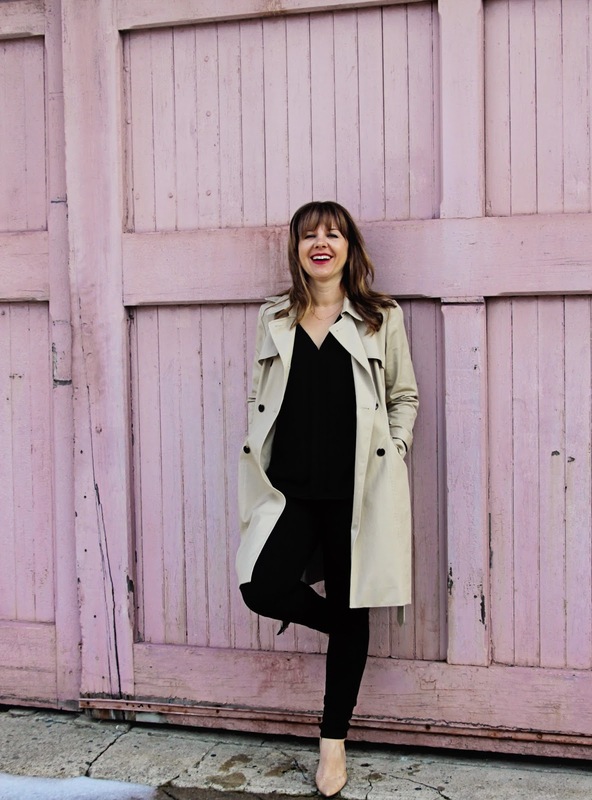 Kelly Fitzgerald is the founder and creative voice behind the lifestyle blog Austen Hill. She travels around the country for her day job but calls Richmond, Virginia’s historic Church Hill Neighborhood home. When she's not working in Government Affairs, taking photos, or walking her adorable dog Miss Austen, you can find her singing in local blue grass band Church Hill Music Co..
All content on this site is the sole property of Austen Hill LLC and cannot be used without permission.